Jerome Slater married Carrie Houghton. Brent Edward Hooton married Kimberley Ann Bauman. (?) Piskorowski married Lana Houghton, daughter of Richard Brooke Houghton and Rei Jiu Yang. Merri Jane Nielson married (?) Wilson. Mital Wittke (?) married George E. Clayton, son of Walter Sentney Clayton and Velma Clytia Jordan. Fred Chasson married Ella Houghton. Ella Houghton married Fred Chasson. (?) Morrison married Lynne A. Houghton, daughter of Douglas Dan Houghton Sr and Lucille M. Heath. Everett Hotchkiss Sr married Agnes Jane Houghton, daughter of James J. Houghton and Mary E. Miley, in Dec 27, 1916 at Manhattan, NY, USA. (?) Winchell married Mary Houghton, daughter of James J. Houghton and Mary E. Miley. (?) Thompson married Kathryn Houghton, daughter of James J. Houghton and Mary E. Miley. (?) 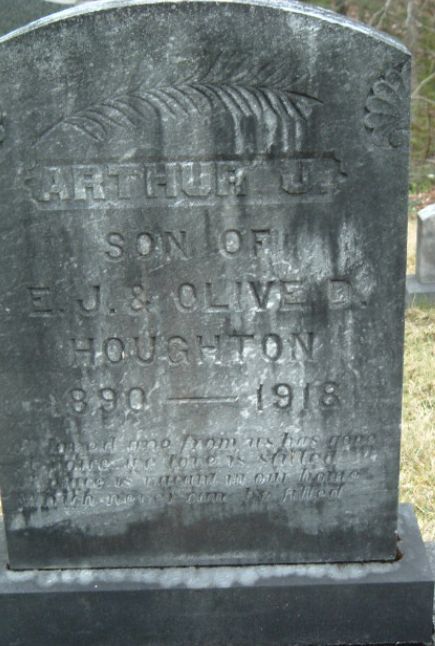 Hansen married Loretta Houghton, daughter of James J. Houghton and Mary E. Miley. John Houghton married Catherine Deveraux. James Henry Houghton married Catharina Bozzard in Jun 25, 1859 at Wellington, New Zealand. Dorothy Elizabeth Hotchkiss married Donald John Nielson. Donald John Nielson married Dorothy Elizabeth Hotchkiss, daughter of Everett Hotchkiss Sr and Agnes Jane Houghton. Isabel A. Houghton married Cecil Parker. 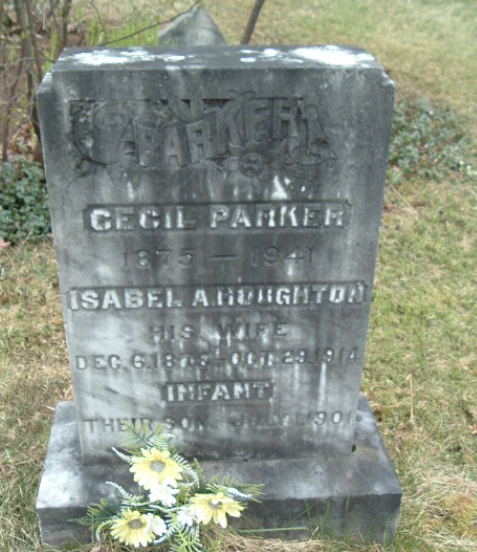 Cecil Parker married Isabel A. Houghton. (?) Wilson married Merri Jane Nielson, daughter of Donald John Nielson and Dorothy Elizabeth Hotchkiss.